Don’t Stop ‘Til You Get Enough | Are You the Gatekeeper? 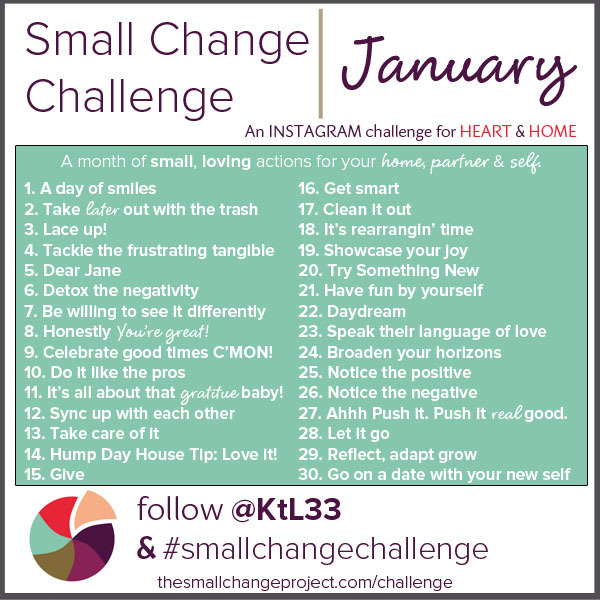 This entry was posted in Happiness, Running/Fitness, Updates and tagged #smallchangechallenge, Instagram, Race Diary by Ann. Bookmark the permalink. I love you!! You’re going to be awesome! Well…MORE awesome than you already are! I’m so proud of you!!! lol! Why am I seeing this now! Ok, I think I emailed you my thoughts on this! I was excited about your challenges and seeing how you did! … Obviously, pretty damn well so far! 😀 …. I’m a dork! You know this! It always makes me happy to see a new post in my reader from you. 🙂 I’m determined to figure out my knee issues this year and start running again. I really hope it works out to do some traveling with you in the fall as well! Thanks, love!! I really hope to have you with us this fall too. That would be awesome! !